While 3D printing a spinning fidget toy is a past-time that’s growing in popularity, if you’re like me, you’ve had some issues creating your own. If the tolerances from your print aren’t quite right, or you don’t have the right metal parts on hand, the end result is more-or-less worthless. 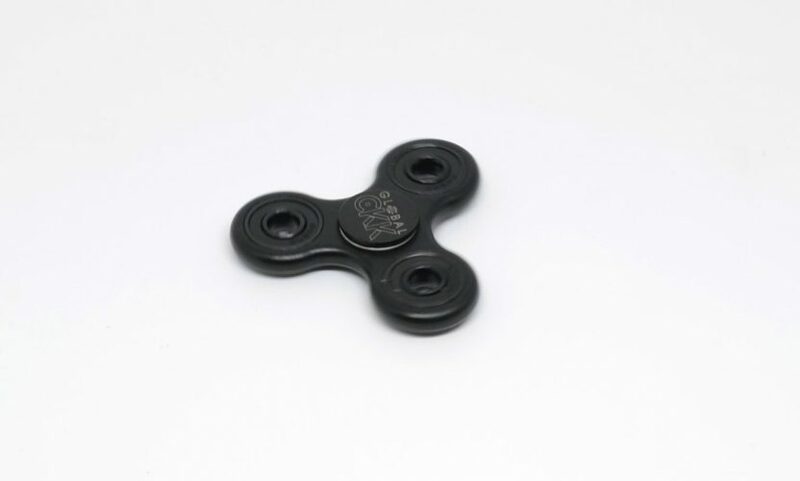 So what about commercial options like the CKK Global Tri-spinner Fidget Toy? Fortunately, my experience with this particular commercial product has been excellent. Now, don’t get me wrong. While I’m almost as fascinated by mechanical gadgets as I am electronic gadgets, this type of device had the most appeal to my two oldest daughters, ages 10 and 12, who put it through its paces and then some. They couldn’t get enough of it, to the point where they characteristically fought over who got to use it next and for how long. The CKK spinner features hybrid Si3N4 ceramic bearings along with three counter-balancing bearings. Two center caps provide the pivot point. 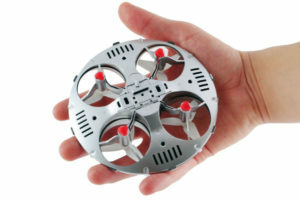 Simply translated, when you grab it at the center and give it a push, it spins quickly, smoothly, and for an extended duration. Of course, while I did my best to describe it, seeing it in action in the video is perhaps the best way to see how well this works. 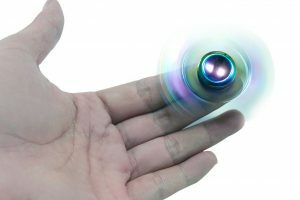 If you’re looking for a quality fidget spinner at a reasonable price, this is a fantastic option. 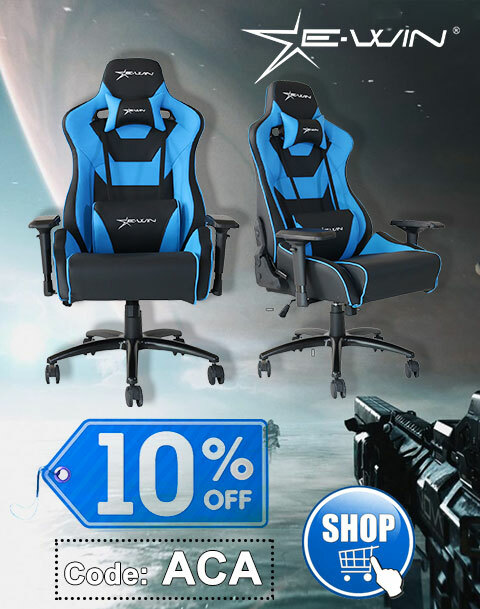 It’s definitely recommended if this is the type of device you need for attention deficit and related disorders or just something cool to mess around with. Thanks to CKK Global for the review unit. 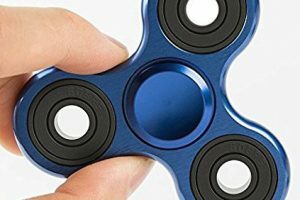 If you’ve struggled with constructing your own fidget spinner, this commercial option is a wonderful alternative.